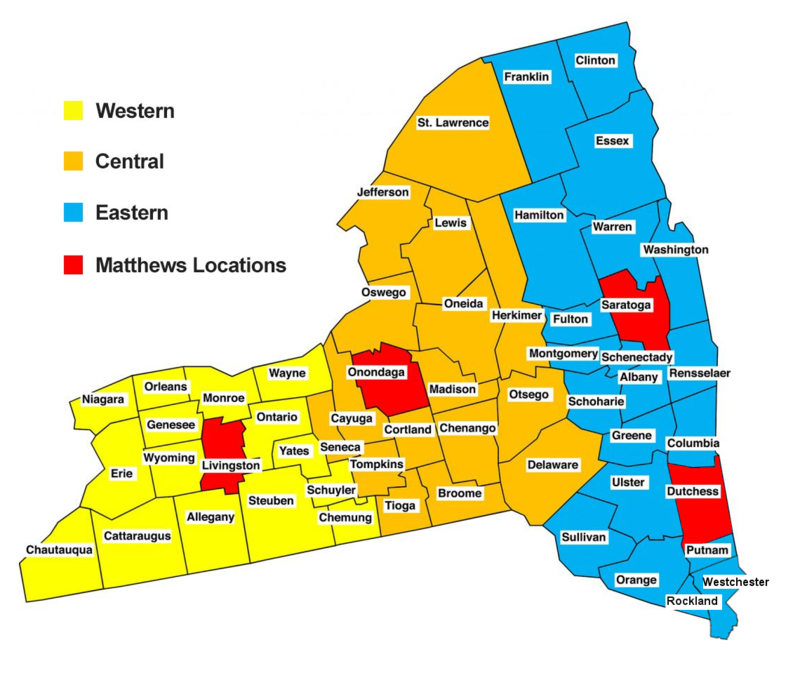 Matthews Buses NY Warranty department is available to guide you through the ins and outs of your Freighliner, Thomas, Cummins and Allison warranties. They will help get your warranty work scheduled, claims submitted and your buses back on the road. Please contact the warranty representative for your region with any of your warranty questions.